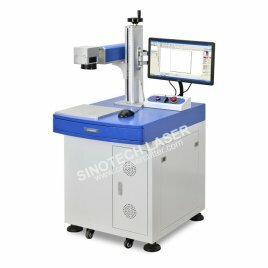 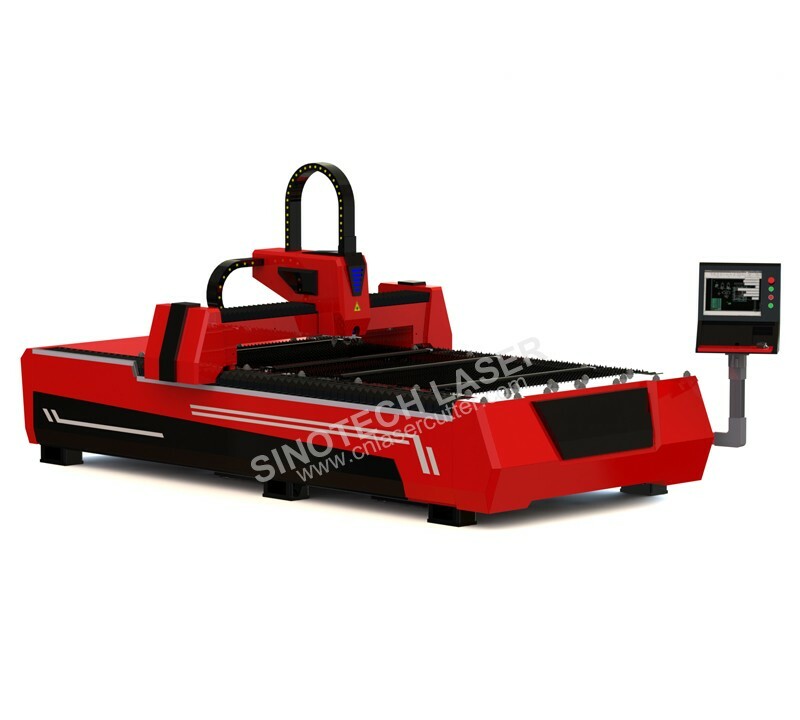 Realize the full benefits of fiber laser cutting with SINOTECH Laser, our fiber laser cutting system that offers high-speed processing and high flexibility. 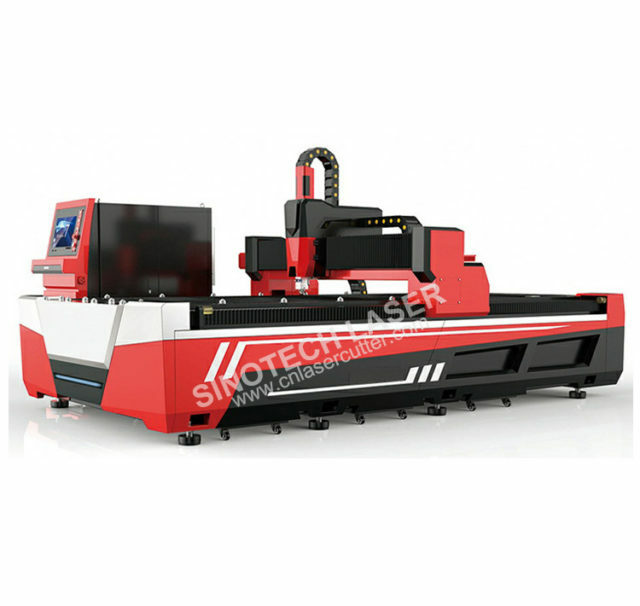 ST-GT1325 is designed to cut as fast as the thermal process allows and is able to process a wide range of ferrous and non-ferrous metals. 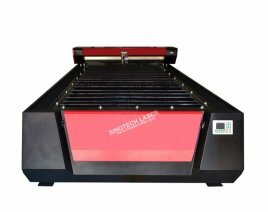 Laser power can be equipped from 500W to 3000W allowing a cutting thickness range from 0.5mm-14mm for mild steel. 6. 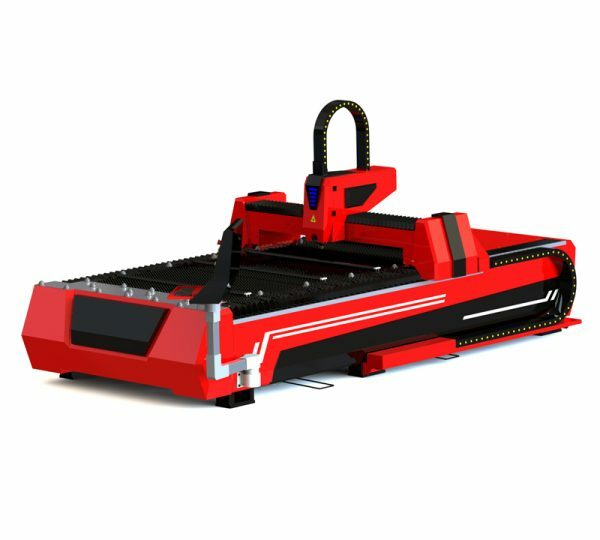 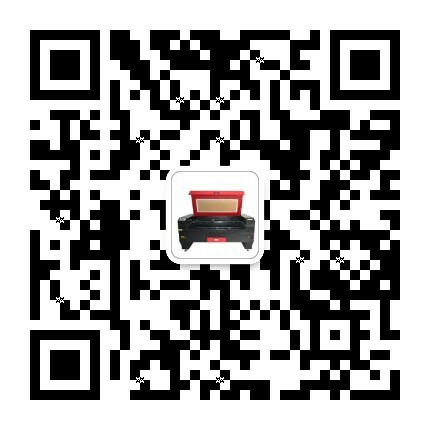 Fast delivery 1kw high power CNC metal sheet pipe fiber laser cutting machine , 300W, 500W, 750W, 1000W, 1500W, 2000W, 3000W, fiber laser power available .